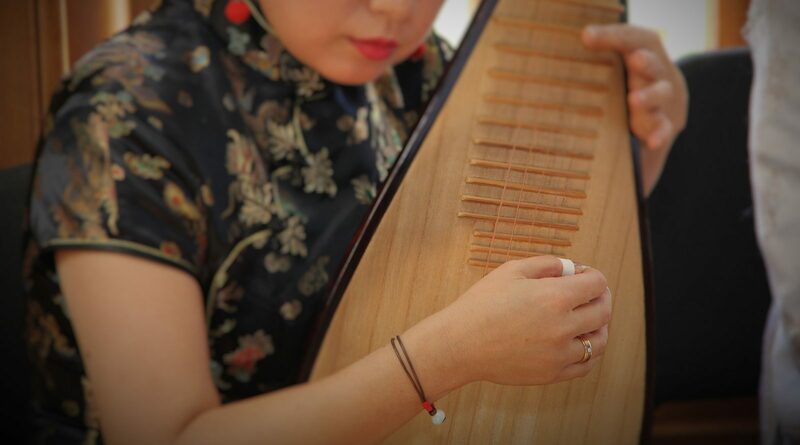 These group lessons introduce participants to the Chinese lute, or Pipa. Learn the basics of posture, tuning, plucking techniques and cipher notation, building to an informal performance. Instructor will help to organize instrument rentals or purchase.